Check out some potential resources below! Uber and Lyft have partnered with nonprofits nationwide to provide promo codes for discounted (or possibly free!) 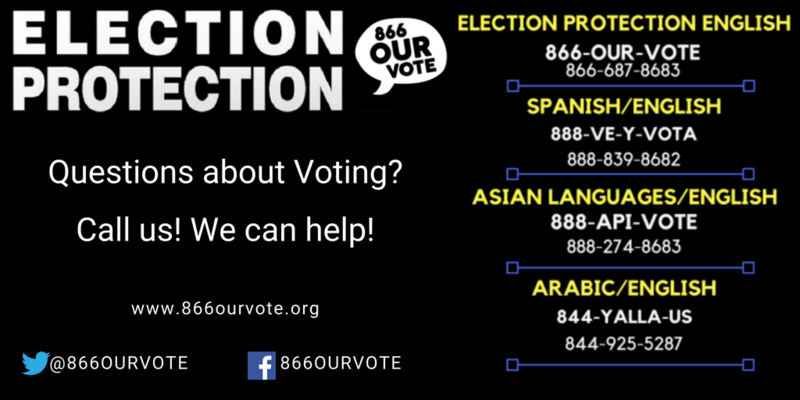 rides to your polling place on Tuesday. Lyft: put your zip code in here to get your promo code. 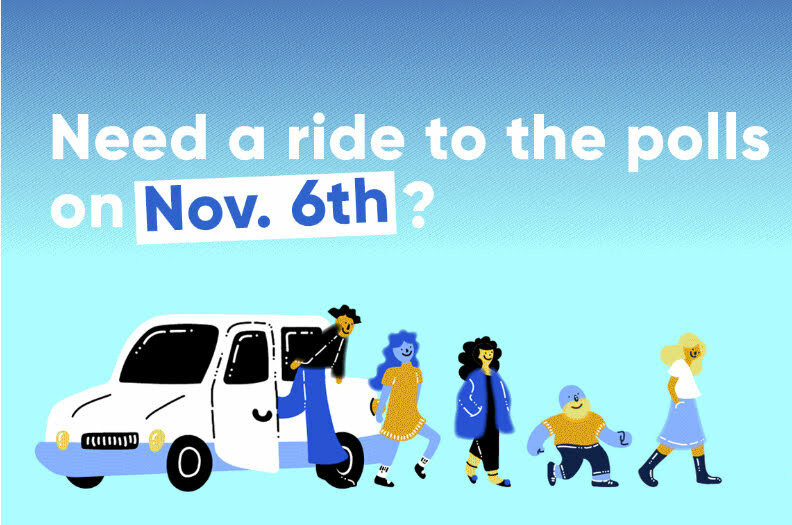 Code is good for 50% off of one ride to a polling location, up to $5. Thanks to NextGen America, voters at certain college campuses will be able to use Lyft for free to get to their polling place! 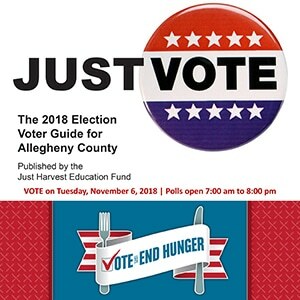 In Allegheny County, there is a coupon code for Point Park and CCAC (Monroeville) where people can be picked up and dropped off for free. Fill out the online form at carpoolvote.com to be connected with a driver! Unable to enter the details online? Call the interactive voice response service at (804) 424-5335 to be connected with an operator! 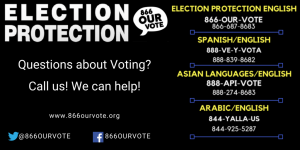 B-PEP is providing rides to the polls again this year! Devon is a policy and organizing intern for the 2018-2019 academic year.